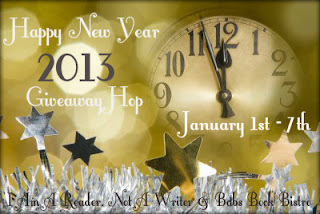 Book Adventures: Happy New Year 2013 Giveaway Hop, Paranormalcy by Kiersten White--Prize Pack! 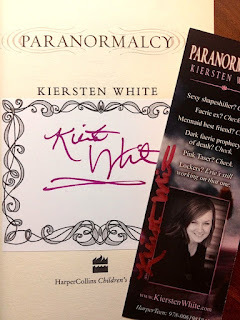 Happy New Year 2013 Giveaway Hop, Paranormalcy by Kiersten White--Prize Pack! 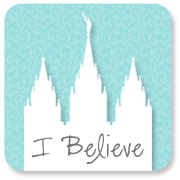 Click here for participating blogs. Happy New Year, all! 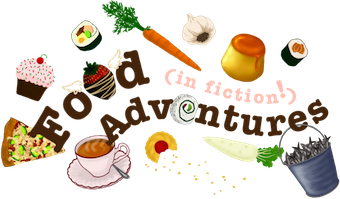 Welcome to my stop on the New Year giveaway hop hosted by I Am A Reader, Not A Writer and Babs Book Bistro. 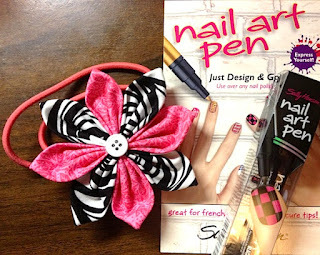 I'm giving away an autographed paperback copy of Paranormalcy by Kiersten White + a signed Paranormalcy bookmark + a nail art pen + a handmade (by me) fabric flower headband! (See below) It's a fun little package that I think Evie would enjoy. Hence the zebra print and pink. Also, the "express yourself" motto on the nail art package totally rings Evie. Paranormalcy is the first book in Kiersten White's snarky and refreshing young adult, paranormal romance trilogy. It's followed by Supernaturally and Endlessly (which came out in 2012). Kiersten's next book, Mind Games, comes out February 19, 2013. For my post about the Paranormalcy series including a video of a lecture Kiersten gave that I was able to attend, click here. 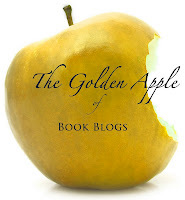 To catch the other blogs on the hop, click on the banner above! Read a sample of Paranormalcy! Now for the giveaway! Please fill in the Rafflecopter form below. Us only. Headband is elastic. Nail pen is black. See? There's pink! Thanks for the giveaway! Paranormalcy is one of my favorite books! It's great isn't it? Thanks for visiting! Thank you! And thanks for checking out my blog! This sounds like a great book! And what a fun prize package! :) Thanks for the giveaway! Happy new year!! It's a really fun book! Thanks for visiting! Awesome, BEYOND great prize!!!!! !Happy New Year! !